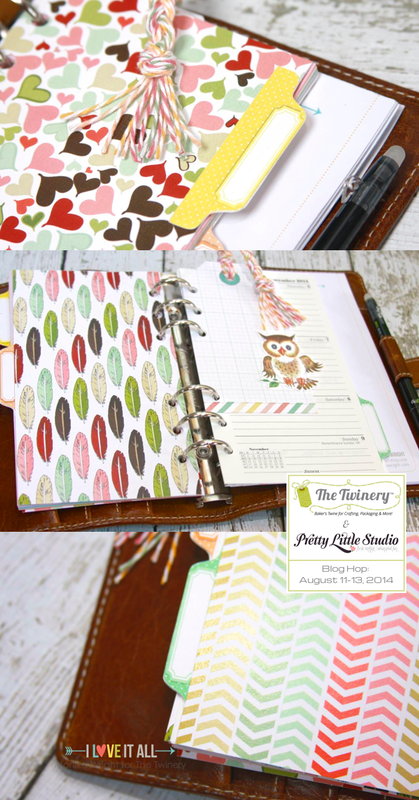 Today, I'm on the lineup for Day 3 of The Twinery + Pretty Little Studio Blog Hop...welcome to all and a big hello! if not, you might want to start from the beginning so you don't miss a project or an extra chance to win! It's Back To School time around here and I am a planner nerd. I prefer paper over calendars on my computer or mobile device...just call me old fashioned, it's okay. 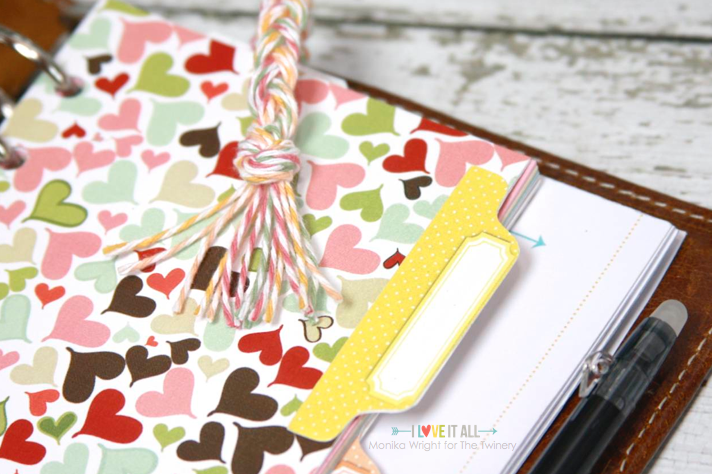 I am also a fan of finding new ways to use my crafty supplies to brighten up my Filofax. After dotting my paper clip with some glue dots, I wound the Marigold baker's twine around and around and around before carefully clipping the twine in the middle of the clip. 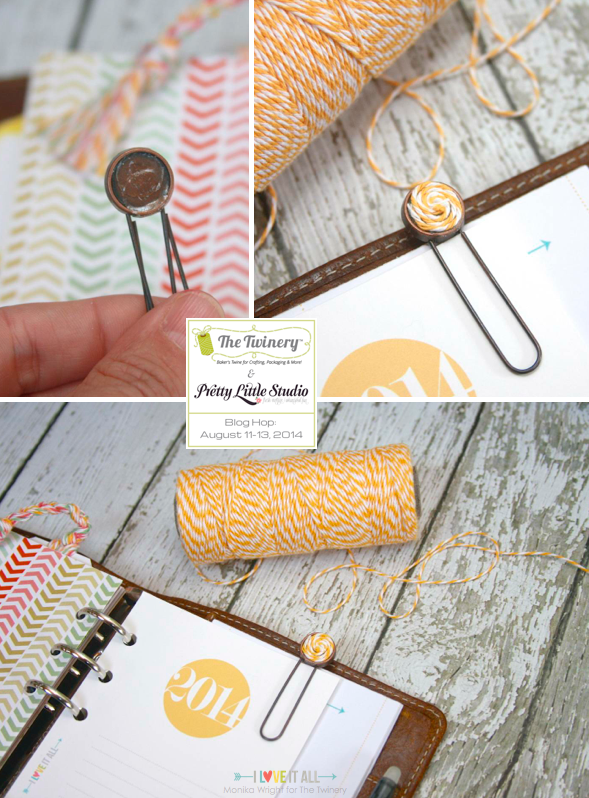 This twine embellished clip will now be the perfect spot to hold my monthly calendars in place and will be easy to flip to with that fun spot of color peeking out of the top of my Filofax. The SandCastle Beachside Shipping Tags were a perfect fit as a Today marker, too, and to make sure I could find it even easier, I braided some Marigold, Ocean, Strawberry and Canteloupe baker's twine after threading through the hole in the tag. 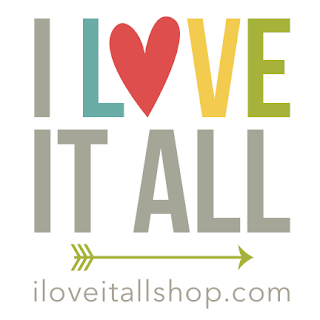 I happen to love all this color, it looks so cute hanging out the top of my planner! Making the section dividers was easy. After trimming the papers from the Nature Walk collection to height, I folded them in half and trimmed to width. I simply glued Tabs from the Marigold Clematis range to the inside of one of the pages and then glued the two folded halves together to form really strong divider pages. 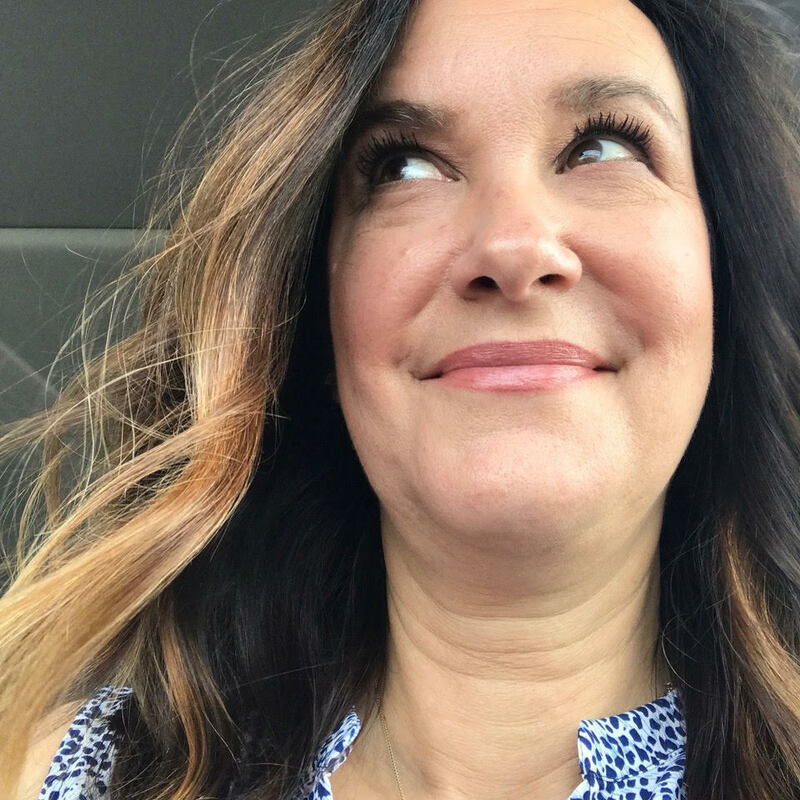 Monika Wright - http://www.iloveitallwithmonikawright.com/ ---> you're here, that's me! 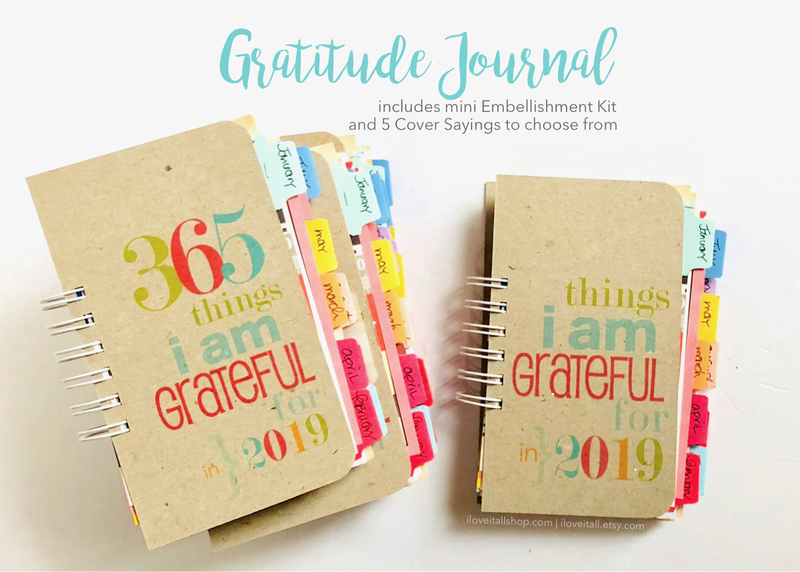 Pretty Little Studio is giving away a fantastic prize as well – you can find the details of how to enter to win a $50 gift certificate on their blog. 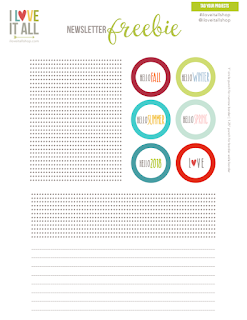 What great ideas to "fun up" a planner! Love them! The braided marker is so pretty. Love the colors. Great use for the twine. I love your ideas for jazzing up office supplies! I'm a nerd like that also! I like how you dressed up your planner with these supplies. I am a paper person too. Wonderful job with your projects! I love the braided marker so much!!! I'm totally a paper planner person too. 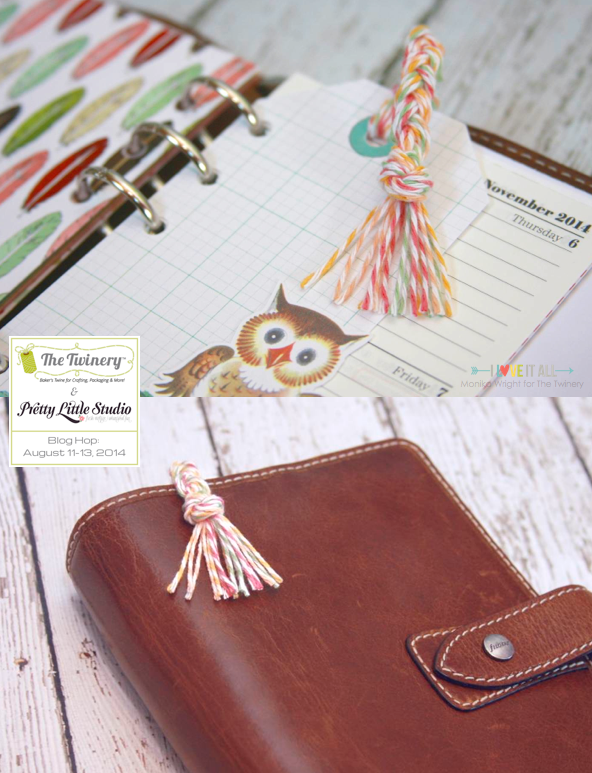 Fun accessories for a paper planner which I also use. Paper freak here....Love! Those colors are gorgeous! your ideas are amazing and fanstastic! 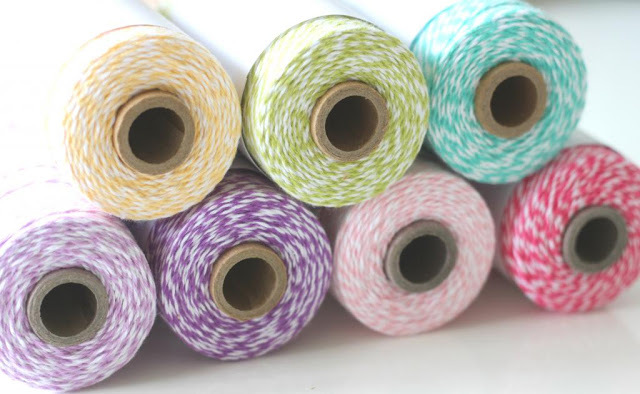 The different colors of twine braided together is so pretty and cute!!! Such a fun hop. Great projects. Great uses for twine.. Like the braiding. Great job, love the clip with twine, the colors are perfect in the braiding which is a great idea. TFS. Just considering getting a Filofax. Looking at this beauty makes me really want it so hard!